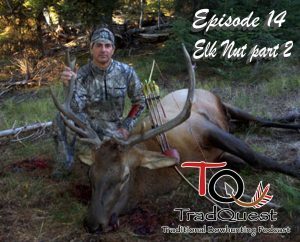 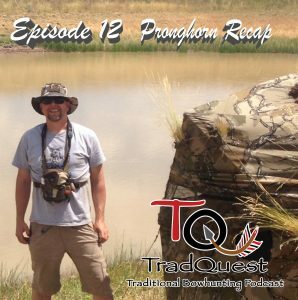 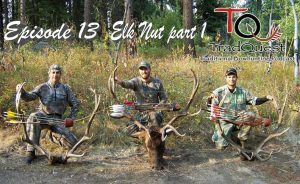 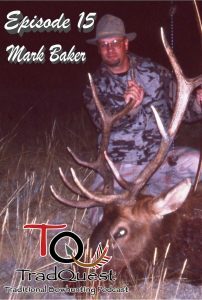 In this episode we talk with Mark about self bows, bowhunting and technology and how it effects our sport. 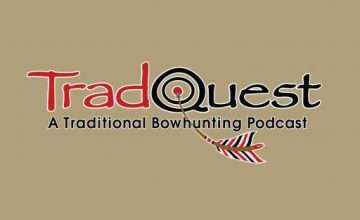 As you can tell from this interview mark is a stand up guy who has been bowhunting and contributing to our sport since before we have been alive. 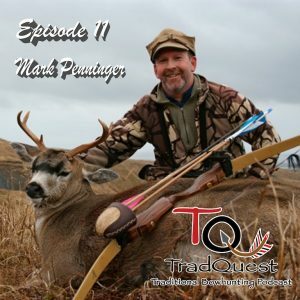 In this episode we talk about DIY Alaskan kodiak adventures with Mark Penninger.